“Sit Down Please! 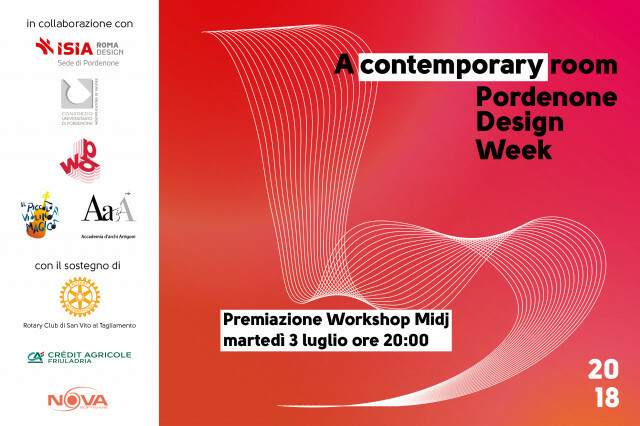 - Artist, sitdown and walk” is the main financing event of the Acca Cultural Association of Turin, Italy. For the occasion 50 artists selected by Acca Association have interpreted a commonly used "object", the use of which is indispensable: the chair. Among the interpreted chairs there are also ten Nenè chairs,design by Paolo Vernier, which will be sold at auction on Thursday, June 8 2017, at Toolbox Coworking, Via Egeo 18 Turin, Italy, starting from 6 pm. Acca cultural association was established in 2014 with the aim to give visibility to artists working in Torino and to promote the relationships with the audience in their own creative space: the artist’s atelier.Well aware of the fast and multiple changes taking place in the arts system, the six founding members, working in Torino and operating at national and international level, wish to offer an answer to the growing interest towards contemporary art and to the need of creating collaborations between local and international artists. Acca thus aims to form a network of artists’ ateliers located in different European countries, promoting initiatives among subjects in different cultural and artistic fields. Midj one of the sponsors of the event "Between History and People"
Midj takes part in the 5th edition of "Between History and People", from June 30th to September 1st.